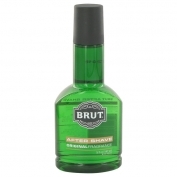 Brut 33 by Faberge is a Aromatic Spicy fragrance for men. 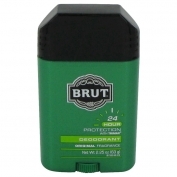 Brut 33 was launched in 1968. 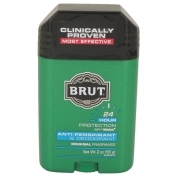 The nose behind this fragrance is Karl Mann. Top notes are anise, basil, bergamot, lavender and lemon; middle notes are geranium, jasmine and ylang-ylang; base notes are oakmoss, patchouli, sandalwood, tonka bean, vanilla and vetiver.